Search Results for "first love"
Wonderful young couple in love dancing their first valse in a restaurant. 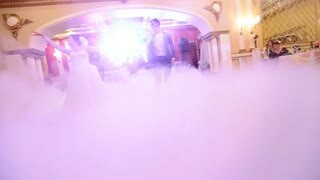 First wedding dance of a young beautiful married couple in love in a fancy restaurant. Good-looking man drinking good wine on date with girl of dream. Young couple having fun. First impression. Love at first sight. The first dance of loving newlyweds in the evening. Beautiful couple hold hands and turn around, happy wedding day. 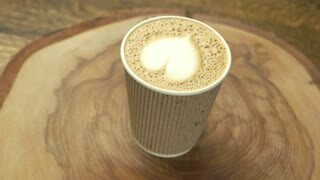 Heart latte art, paper cup. Coffee drink on wood board. Love at first sip. 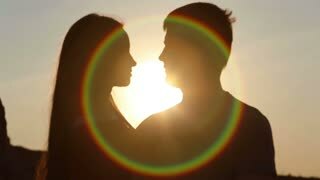 The first kiss in the sun. Couple in love. guy is putting the ring on the girl's finger. engagement. Declaration of Love. . First love.